A critical step in manned space exploration was achieved today. On May 1, 2017, SpaceX, the innovative private space launch company founded by famed Tesla visionary Elon Musk. In a highly secret launch mission performed for the U.S. National Reconnaissance Office, the Falcon 9 successfully launched and landed at Cape Canaveral. Because of the secrecy of the mission, SpaceX was unable to provide their usual minute-by-minute video of the event. But, they were able to provide video footage of the rocket fuel tanks separating from the payload-bearing part of the ship, and a burst of emission as the rockets fired to reorient the ship for its eventual landing on its target. The Falcon 9 had managed a landing before, but that was on a barge in the middle of the ocean. This is the first landing on terra firma. It provides another piece of the puzzle that will be critical to manned exploration. It facilitates migration into space, including Mars and other planets. With the success of SpaceX and the Falcon 9, the next phase of space exploration is upon us, as plans to put humans onto other planets may soon become a reality. NASA, along with its partners around the globe, has found seven Earth-like planets orbiting a star more than 40 light-years away. Three of those planets are said to be within the habitable zone, capable of providing water and enough sunlight to sustain life. As calls to explore these planets intensifies, land closer to home must be conquered first. Therefore manned missions to Mars are set to launch within the next 15 years. Before leaving office, President Obama reaffirmed a pledge from his first term to send humans to Mars by the 2030s. Following his lead, President Trump took over this baton as soon as he came into office. 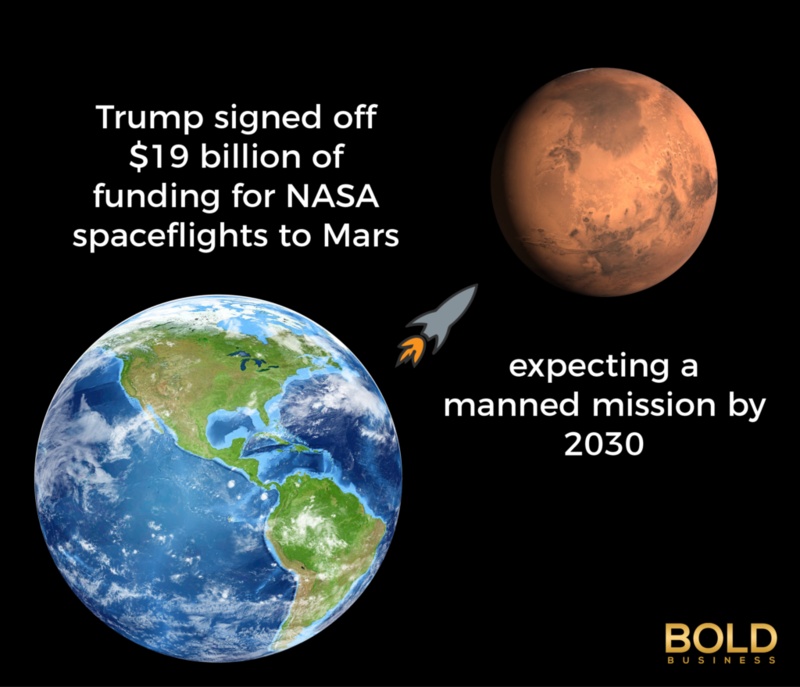 Quickly signing off $19 billion of funding for NASA spaceflights to Mars, Trump said that achieving a manned Mars mission by 2030 is a reality. Tests are underway on Mars and here on planet earth to prepare on-ground teams and astronauts for their missions. According to The Telegraph, space exploration could bring together nations. Many share the same goal of making new discoveries and visiting new planets. 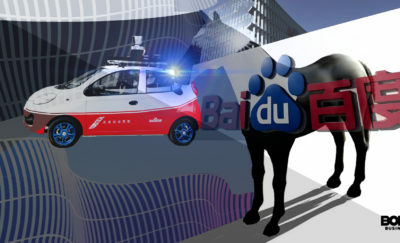 “It won’t be a case of rival superpowers vying for the lead, but a genuine collaboration between governments and corporations. With the best minds of the public and private sectors working together, humankind’s greatest achievement could be a few decades away,” the newspaper writes. “Several nations and entities have expressed an ambition to send humans to Mars, including the United States, Russia, China and the European Space Agency. 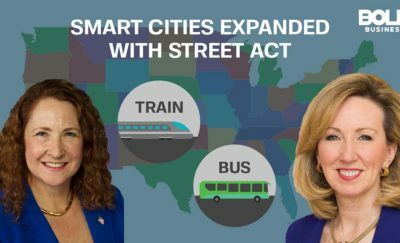 Private initiatives have also captured plenty of headlines, with schemes that have ranged from the plausible to the hopelessly impractical. NASA’s current plans rely heavily on the co-operation of partners from the commercial aerospace industry, including Boeing,” the newspaper adds. President Obama spoke of the importance of co-operation between NASA and the private sector. He believed in moving space exploration forward and speeding up the space race. Boeing is one private sector agency working alongside NASA to deliver viable space projects. They aim to launch an unmanned test in June 2018. They pledge to put a NASA astronaut into space by September of the same year. Boeing works alongside NASA on their Mars project. According to The Telegraph, John Elbon, vice-president and general manager of Boeing Space Exploration, said putting a man on Mars is achievable. “I like to use this analogy: imagine Earth as a 12in globe. The orbit of the International Space Station would be three-eighths of an inch above the surface of that globe, and the moon would be about 30ft away. On that scale, Mars would be between one and 10 miles away, as Earth and Mars are different distances apart depending on their relative orbits,” he said. Man has already witnessed the surface of Mars, but as we all know has not made that giant leap, yet. Space orbiters, rovers, and landers have beamed back images to Earth. The United States, Russia, the European Space Agency and India conducted mission. NASA’s Mars Reconnaissance Orbiter even found water flows in some areas of the planet. Therefore, these explorations helped scientists understand the planet’s terrain to prepare astronauts for their upcoming missions. 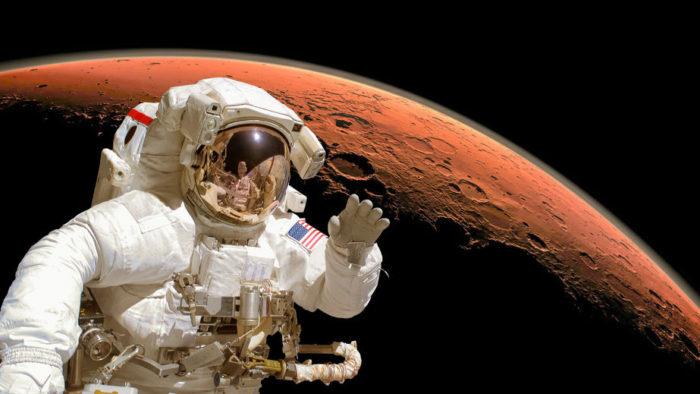 According to The Telegraph, understanding how the human body reacts to long-term spaceflight, testing critical systems for Mars missions, and conducting tests on the International Space Station, are all crucial steps to mastering deep space exploration – they believe the 2030 target for man on Mars is achievable. Even so, it remains to be seen if NASA, achieves a manned mission to Mars by the year 2030. But one thing is certain, the race is on.